Delivering exceptional client service isn't a new concept; although the way in which it’s delivered has transformed drastically, due in part to the adoption of new and emerging digital technologies. Artificial intelligence is transforming business processes and performance across industries. Despite this the legal sector still has a huge untapped potential when it comes to embracing innovation in technology. 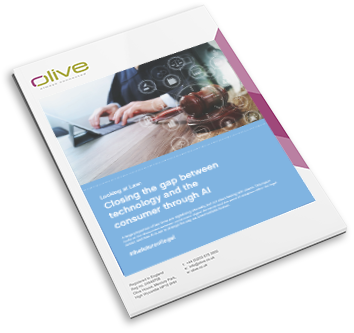 Through the use of artificial intelligence, firms of all sizes are able to revolutionise the way they engage with clients, as well as enhancing general business and operational processes.